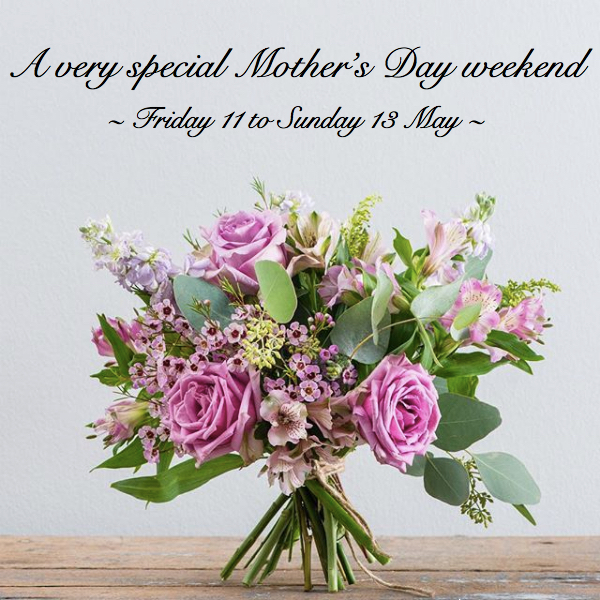 Decadent flavours, sparkling free-flow and flowers... what more could Mum ask for when spending time with the ones she loves on Mother's Day? 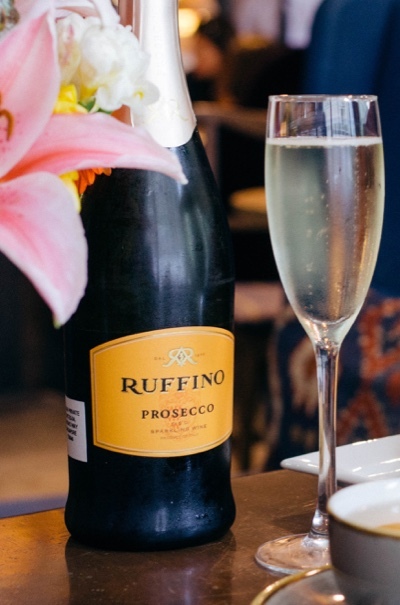 Inspired by the wonderful Creole foods of Louisiana our Mother’s Day Benedict is sure to delight. 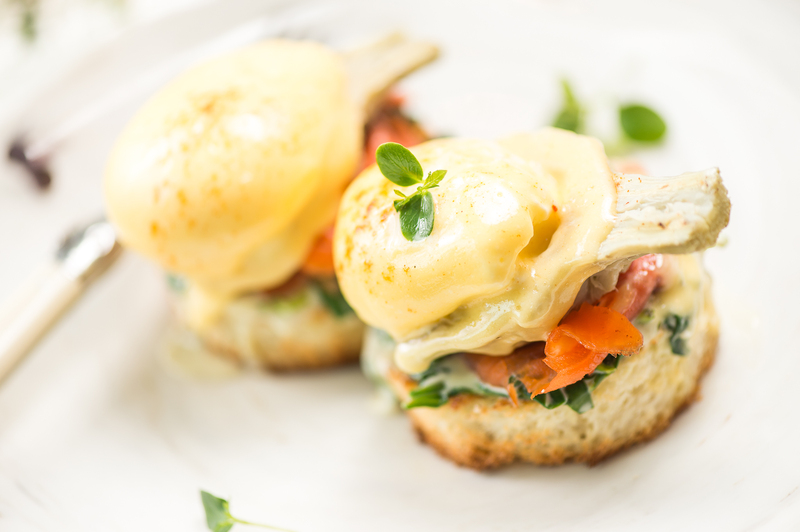 Tender artichoke hearts, Tetusya’s smoked ocean trout, spinach Bernaise Sauce on baked brioche with poached eggs & finished off with a flourish with our signature Hollandaise Sauce. 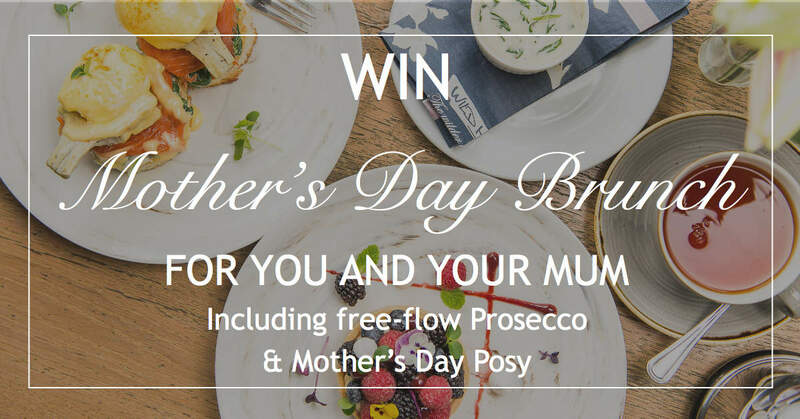 We're giving two lucky winners a decadent Mother's Day brunch, with the full works including our free-flow Prosecco and stunning flowers from our friends at Flower Addict Singapore. Click here for more details and entry. Inspired by the feminine colours & flavours of spring our handmade tart is sure to delight every mum. 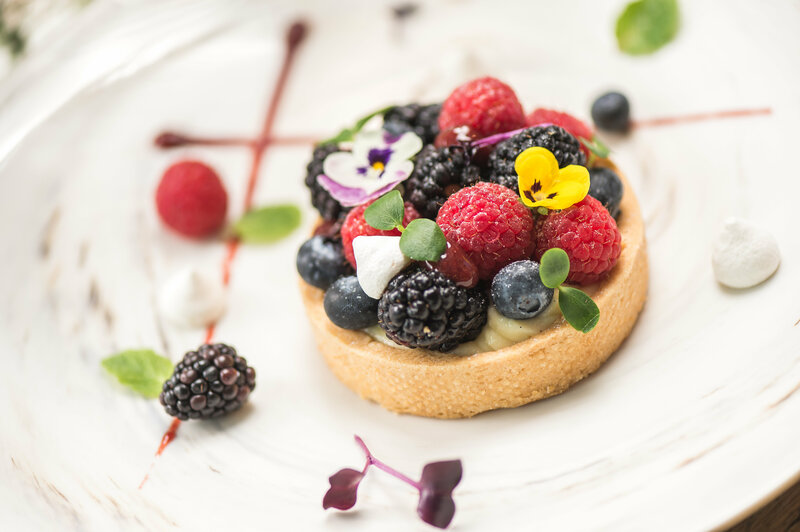 Melt in the mouth pastry with Valhrona chocolate, silky creme patisserie, raspberry sauce, fresh berries, flowers & botanicals. Served between 3 and 6pm our Afternoon Tea is a wonderful idea for Mum’s who love a cream tea and the chance to spend some time with the ones she loves. It includes our renown trio of scones - plain, date & cranberry - served with hand churned honeycomb butter, clotted cream & our very own house preserves. We also offer a selection of TWG finest loose leaf teas, Common Man Coffee or Parisienne Hot Chocolate. 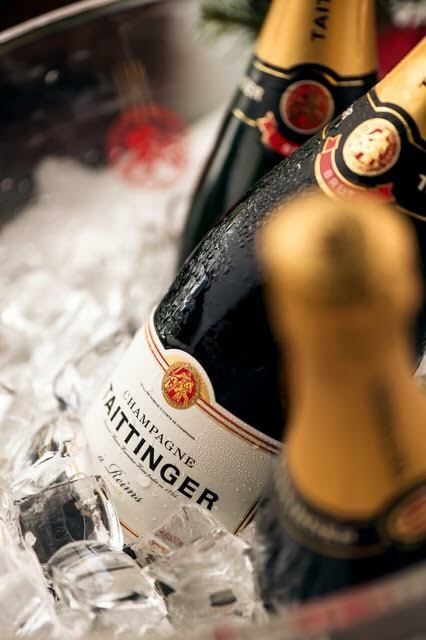 *Afternoon tea is available throughout the Mother’s Day weekend at Scotts Square. 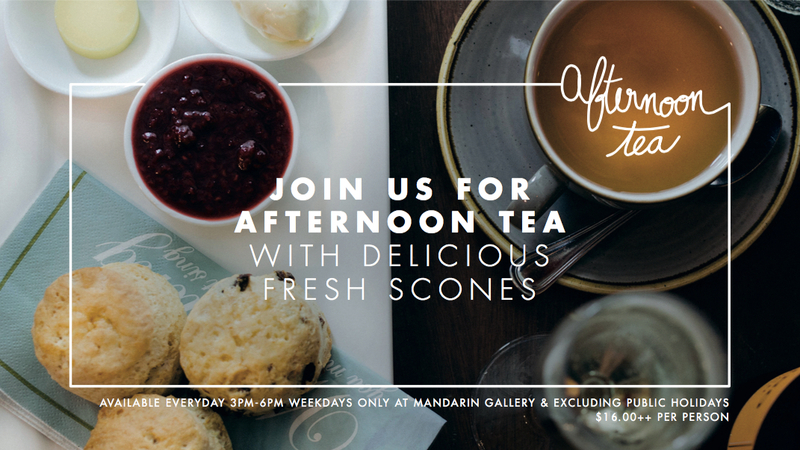 At Mandarin Gallery afternoon tea is only available Friday 11th May. 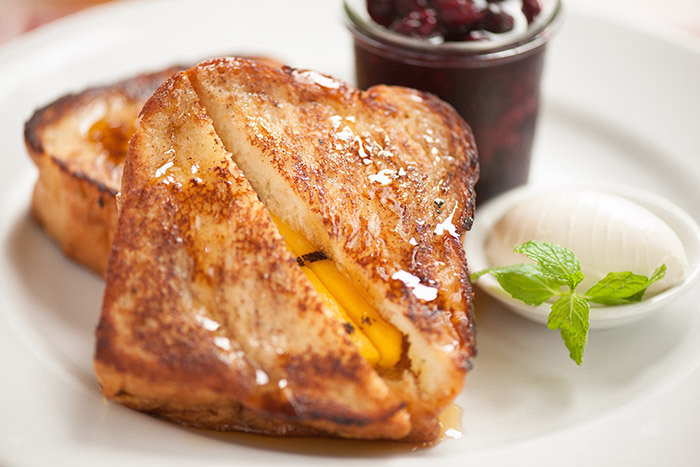 Here is our go to French Toast recipe for those who wish to give Mum a special breakfast made from the heart. It's easy enough for the kids to help too. A big thank you to our many #wildhoneysg fans who have shown their love and tagged us or checked-in recently. 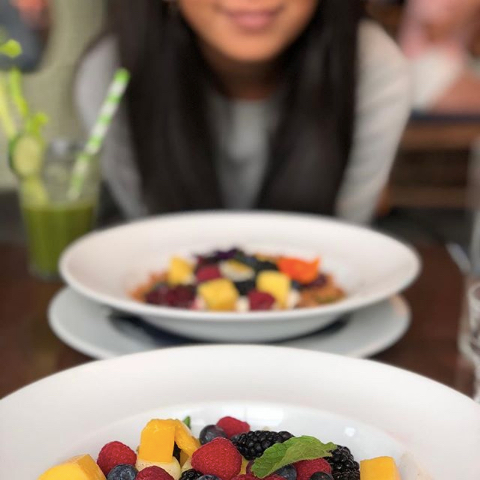 If your photo is featured here in our monthly newsletter, we want to thank you with *one complimentary all-day breakfast. Please get in contact with us at 'general@wildhoneysg.com' to claim! Do you just love us....? Thanks to all of our #wildhoneysg reviewers! We know many of our customers come back time and again and we love you for that! 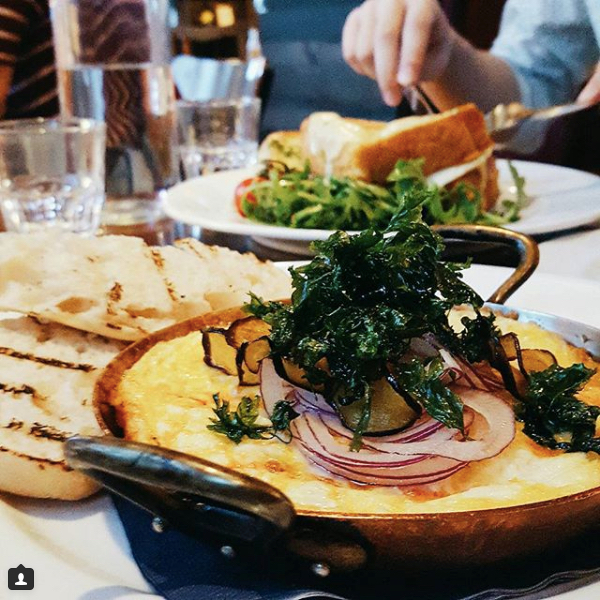 Help other #sgfoodies find Wild Honey too... we'd be chuffed if you took the time to review us on Facebook or TripAdvisor (or your preferred app/website). Share the love! Copyright © 2018 Wild Honey, All rights reserved.